Star Warehouse is a commercial dry, refrigerated & frozen storage warehouse specializing in cold chain management, food grade & temperature controlled warehousing. 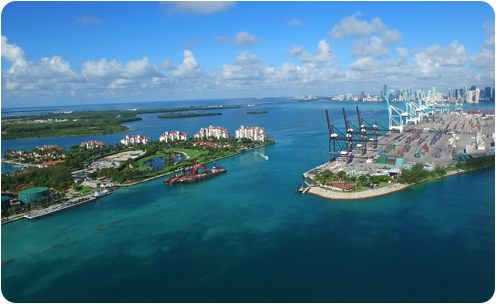 Located in Miami, FL, Star Warehouse can service all your south florida storage and warehousing needs including Botanical, Pharmaceutical, Cooler and Freezer Storage and Perishable Commodity Warehousing. Star Warehouse, Miami FL, provides storage and warehousing solutions for large and small retailers, wholesalers and distributors. As South Florida’s premier commercial storage facility, we offer a wide variety of customer solutions such as, bulk storage, blast freezing, grading, frozen and refrigerated storage and cold chain management. Proper temperature control is the single most important factor in maintaining the quality of temperature sensitive fruits, vegetables, meats, seafood, dairy products & other perishable commodities. 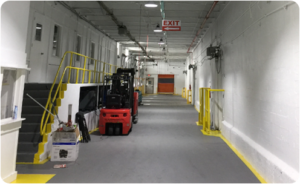 Located in Miami FL, Star Warehouse recognizes that frozen storage is an essential part of the cold chain where optimal temperature settings must be maintained. 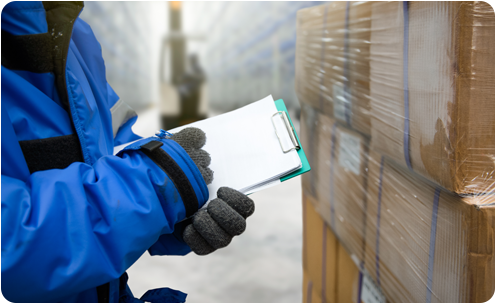 Star Warehouse, Miami FL, facilitates the warehousing of temperature sensitive products in every stage of production and transport. Products like produce, seafood, pharmaceuticals and chemicals. Blast chilling is a method that Star Warehouse employs to quickly bring food and other perishable goods to a low temperature quickly. it can also cause damage to various fruits, vegetables and ornamentals. Our transport & warehousing techniques in our Miami facility ensure that ethylene-sensitive vegetables are not be mixed with ethylene-reproducing fruits.